Need to Pay or Review Registration? Register TODAY to secure your families spot at this years summer camp! Baba Sports Camp Registration 2019!!! Our facility is conveniently located in Hatfield with tons of access to sports fields including baseball fields, soccer fields and running trails. Check out all of our activities! We take you to the fun! 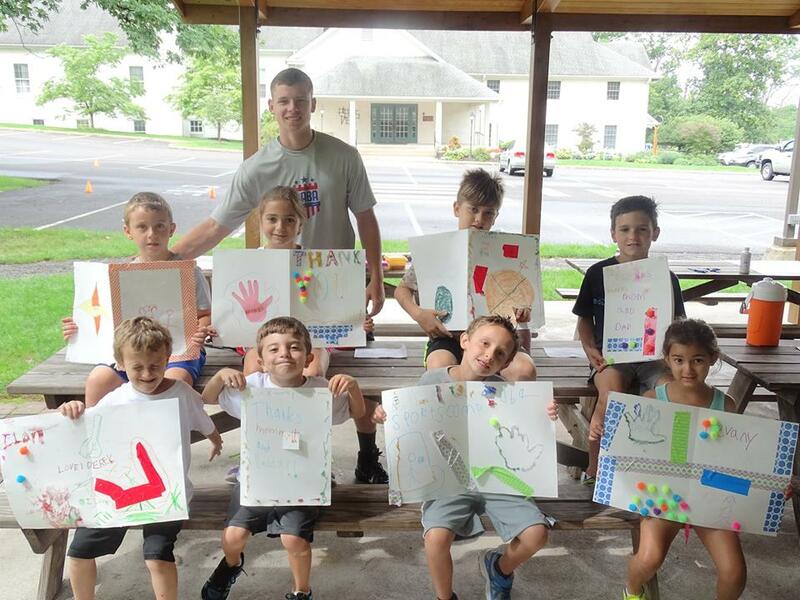 From field trips to aquatic centers or bringing you Sunny Face Painting, Ritas Water Ice, and Wawa special prize wheel, Baba Sports Camp brings the fun wherever you are! Tommy had a great experience. He started with one week and asked to go a second week. He struggles with some anxiety but he felt very secure and confident in this atmosphere. Thanks again Bruce! Hope to see you next year! 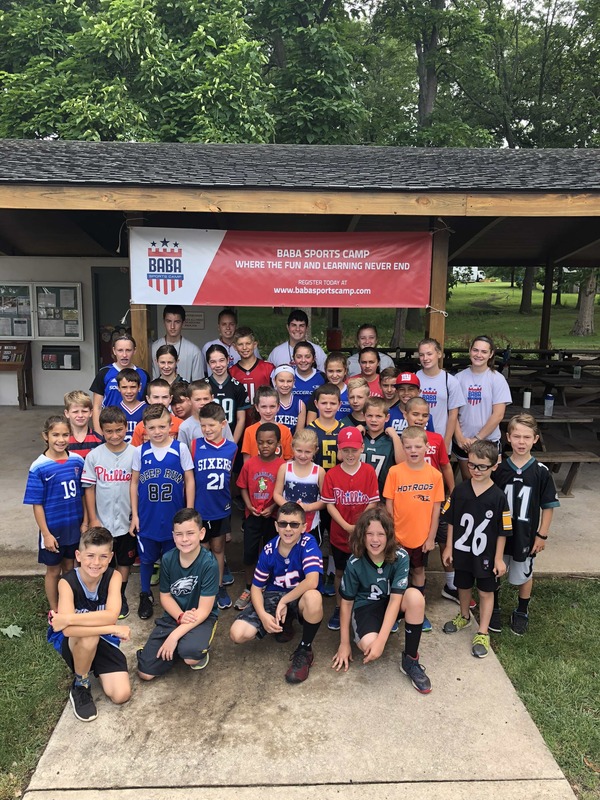 Bruce Berke runs an amazing sports camp!!! My son had such a great time while he was there. The best camp he has ever been to!!! Thanks for showing the kids such a good time and giving them an amazing summer camp experience!!! Your camp rocks!!!! Our son had a great time! Thank you so much for a wonderful experience this summer! Nothing to suggest! Awesome selection. Austin loved Baba Sports Camp and wanted to go back a second week! Great experience! Austin learned and grew a lot, he cannot wait to go back next year! Thanks! Sammy absolutely loved coming to baba sports camp!! Every day he came home excited to go back the next day! He says he wants to come back next year and the next year! Overall, it was a great experience for both of my kids. One found a new liking for sports that has gotten her motivated to try basketball during the school year. One has been rallying the neighborhood kids to do " camp" activities in the front yard since. Job well done. Thank you. Dominick had a great time! He and his brother look forward to attending next summer! Baba Sports Camp is excited for the upcoming 2019 summer camp season. 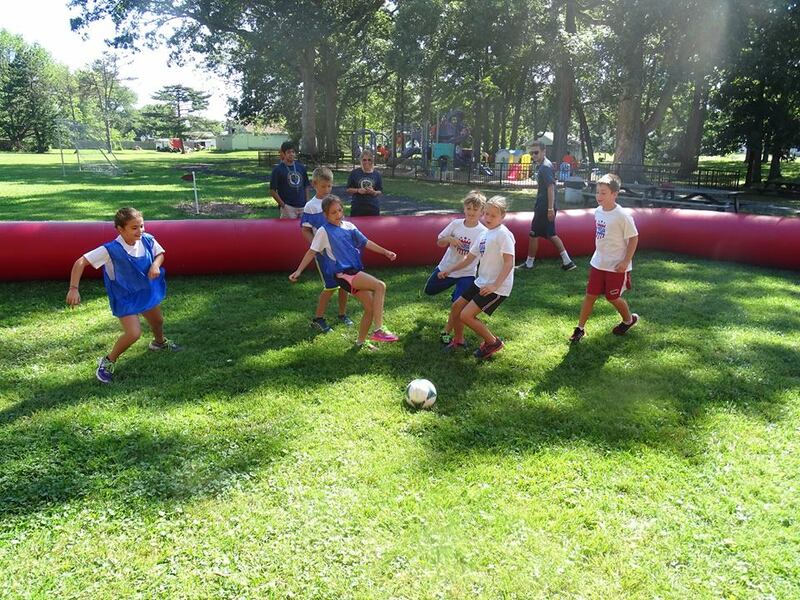 Don't miss this summer of fun with tons of exciting and fun activities for all campers. 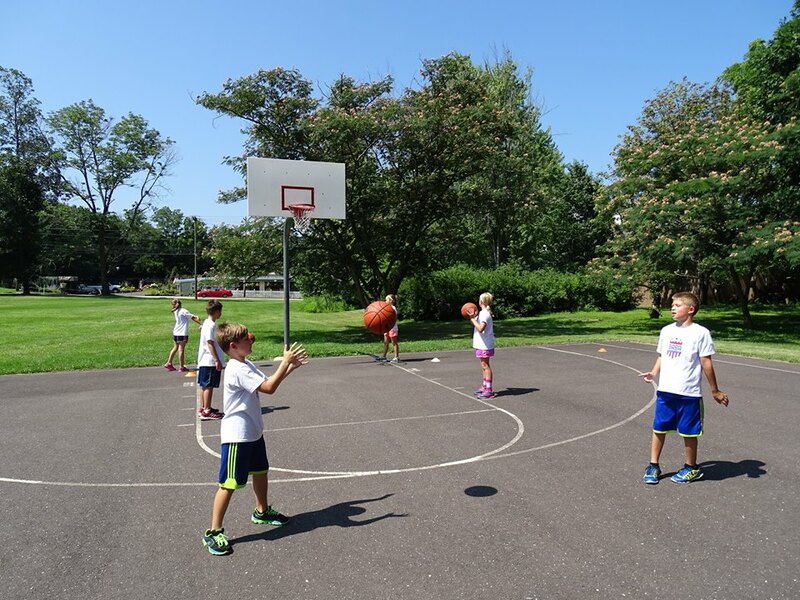 Baba Sports Camp is designed to help participants learn, develop, and enhance different aspects of sports in a fun, safe, and non-competitive atmosphere. This is a can’t miss opportunity for your child to have a summer to remember.